Greetings, Hi, Nathan greets you! It has been a long time. A really long time. I think it was a few weeks ago when I tried to make another one of these, but I just could not because I felt so bad. I feel bad quite a lot, happens to a lot of us although to me it happens very frequently. That aside, today we will have a small amount of topics, and there isn't much of a reason behind that, I just feel uncomfortable with talking about everything when I just don't really want to. The demand for this is quite high, so I am deciding to do it today. 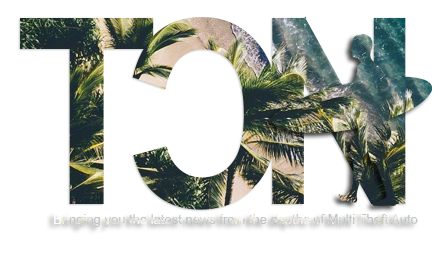 I must apologies about my lack of knowledge when it comes to topics, I stopped following the MTA scene for a while now and I really should get back on it as soon as I can, there is so much going on at times that it is hard to keep up with. Aside from that, I hope you enjoy today's release, it is going to be pretty exciting for all. And that TCN artwork has been made by Mousy! Thank you very much Mousy for all of your hard work when it comes to artwork. That is a long list of people, but throughout the absence of this article; a lot, and I mean a lot of discussions have been going on between our members about this. Do not take this chance for granted guys, and respect yourselves when you are here, we all are a family here. For the first topic of the day, I will talk about. Even though I don't know what really happened so I am just going to give a rundown of what I know. On Friday, FFS' leader has left the community. It came to everybody as a shock, although from what I have been hearing the situation at FFS has been a little chaotic for a good while now. What does this mean? This mean that a transferred leadership role must have been made, and I have not been informed or I might have just missed the information about who this person is. I really have no more comments about this situation, I wish WW the very best of luck for the future and FFS to get back on its feet and keep on improving as soon as their possibilities allow them to. The last time I've mentioned of Vultaic, they have seemed extremely promising. And they have proved that to us a few days ago when they announced their server. I honestly do not know what is going on right now and have not gotten any feedback from anybody about the server, so I cannot really comment so I really hope it did work out at least somewhat well for them. Whatever you guys are planning for the future, I wish you all good luck and happy development. So, the L7 OS Tour number 3 is continued and I've been asked to talk about it in this release. It looks like it has been finished and our people succeeded once again. I am proud of that. Gamer, one of our members has gotten the MVP and he is happy of it. A well deserved place, the others have been working for their places too, and they got them. Our team seems to be pretty happy with the progress although it still wants to strive to be better. I will surely try to continue following our L7 team and see what achievements they continue on getting. Sorry Simon, I surely hope you do not mind me mentioning this here. This idea is very well executed, I had something like this in mind myself a year or two back but I didn't go for it as my microphone and my voice didn't allow me to do that. I am happy that you chose to speak in your own language and let somebody translate your words into English, that is a fantastic thing you have going there. I really enjoyed that so please continue if you can. Well, this map seems to be taken in quite well by everybody. 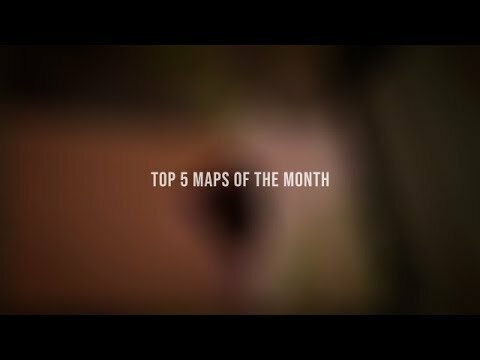 To make such a great map requires so much patience, determination and knowledge it is quite ridiculous to be honest. I still do not know from where this creativity comes from and I cannot comprehend how all of this is being put together. But, Gercsz made a great edit of this and this has worked out quite well for him. So well done. 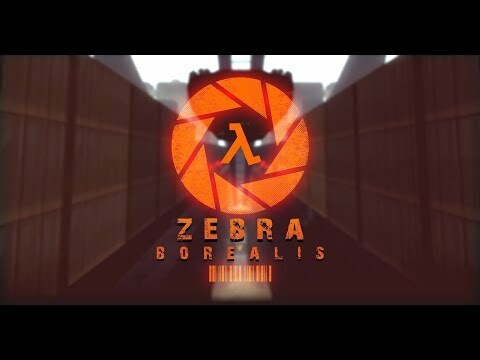 A big, big congratulations to Zebra for taking the time to again surprise everybody with the high quality of his map-making. I personally am not really happy with how the latest few releases have worked out, I am waiting for a possibility to change something, or an idea to spark up although nothing comes so these releases won't be coming, as you can see.. the quality of this release isn't that good even after a 2 month or so break. I apologize but I really hope this won't happen again, I will try to make something better happen for this series as this title of The Crew News really deserves a refreshment, something new, but as everything around here; it requires time and effort. Until next time, have a good week. FIRST BOIS, first of all congratulations to all the new deserving trials <3 welcome to TC!!! I’m so happy to see some new and friendly faces ! A short TCN this time but as always the perfect one :3. Dominik and Inspra, I am so happy for you brothers! Also congratulations to others, well deserved! Also server sooner or later, have faith!!! Great news Nathan as always!! and thanks for given me the opportunity to be in this huge family..
Congratulations to my mates hopefully we gonna help growing this community, also well written Nathan ! First of all I would like to thank and compliment Nathan + it's crew behind it for the always wonderful news releases! I would like to congratulate the other trials aswell who made it into the clan! I am glad and grateful to have been given another chance to be back in The Crew Gaming! I won't let you down! Well written news as allways Nathan!  Also i would like to say congratulations to the new trials and also to say that I am thankfull for giving me a chance to be a part of TC Family. Have a good day guys and yallah TC!! !